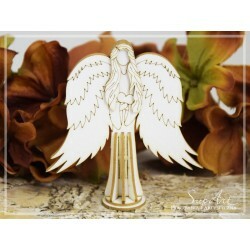 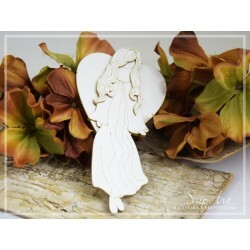 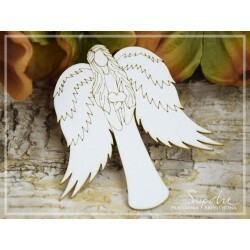 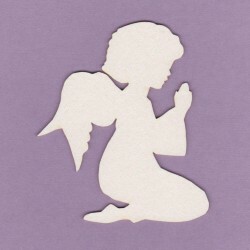 "Chipboard - Prayer/Angel" Made of high quality cardboard. 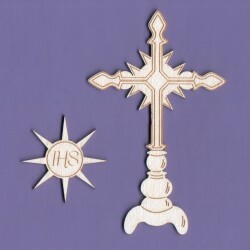 Thickness: 1,5mm. 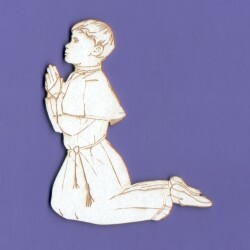 "Chipboard - Prayer/Boy" Made of high quality cardboard. 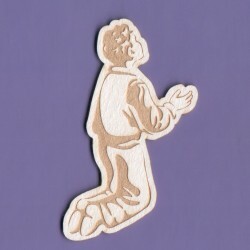 Thickness: 1,5mm. 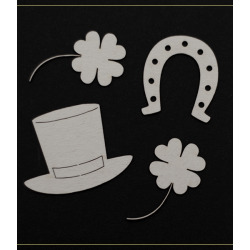 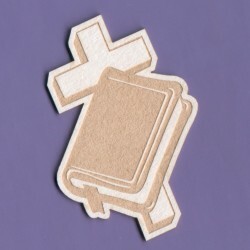 "Symbols of Saint Patrick" Made of high quality cardboard. 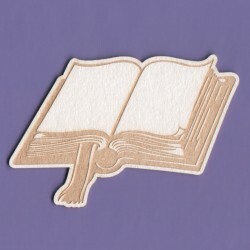 Thickness: 1,2 mm. 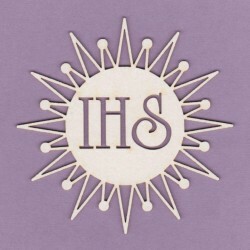 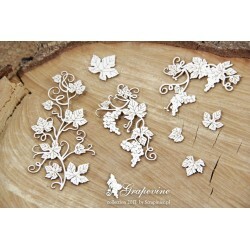 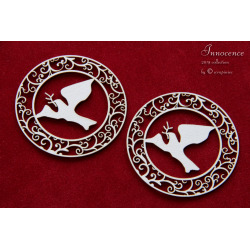 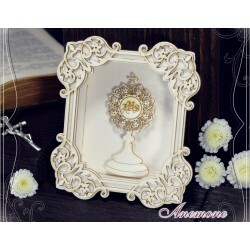 Size: 7.8 x 5.6 cm. 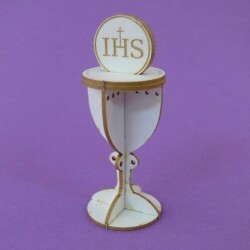 Chipboard -Layered Chalice with host Cardboard element with a thickness of 1.5 mm.Dimensions: 32 mm x 70 mm. 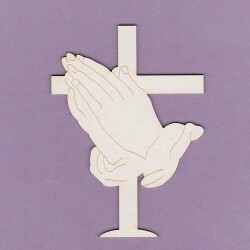 Two layers. 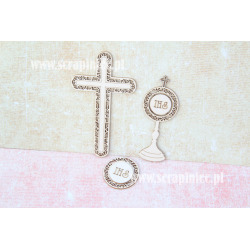 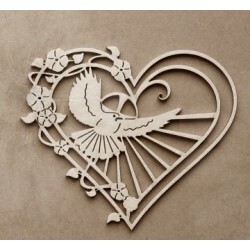 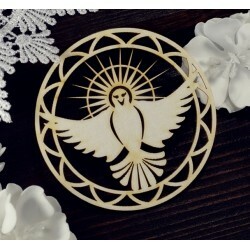 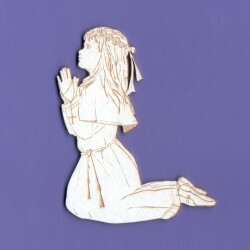 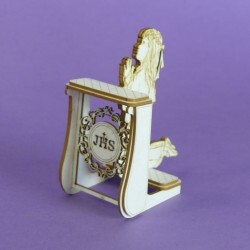 Chipboard -First Communion -Girl's Kneeler 3D Cardboard element with a thickness of 1.5 mm.Includes double engraved girlDimensions: height: 55 mm (with the form: 80 mm) width: 40 mm, length 43 mmFor self-assembly with the help of glue. 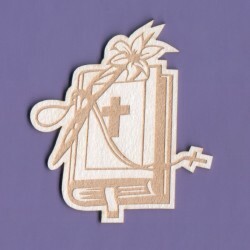 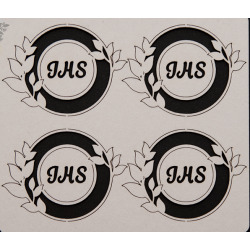 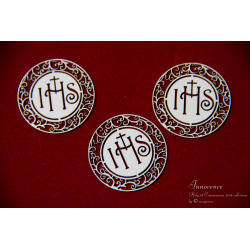 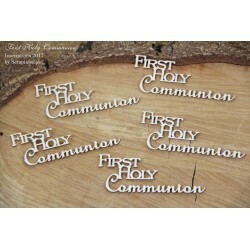 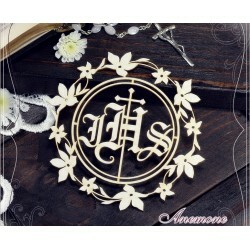 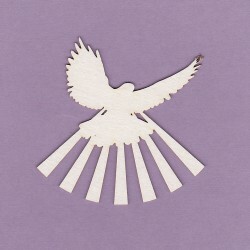 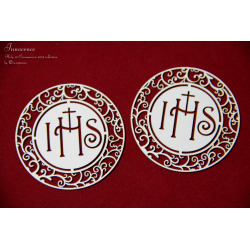 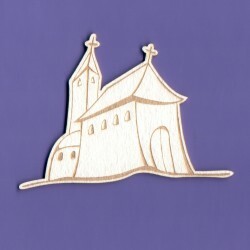 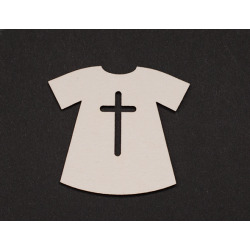 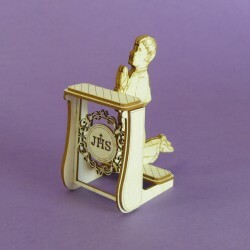 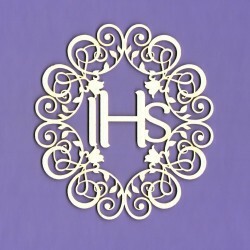 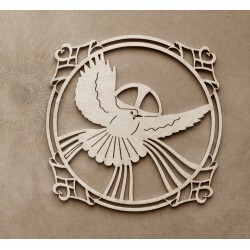 Chipboard -First Communion -Boy's Kneeler 3D Cardboard element with a thickness of 1.5 mm.Includes double engraved boy Dimensions: height: 55 mm (with the form: 80 mm) width: 40 mm, length 43 mmFor self-assembly with the help of glue. 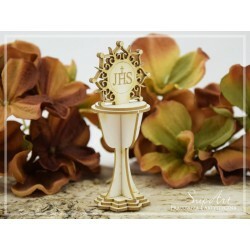 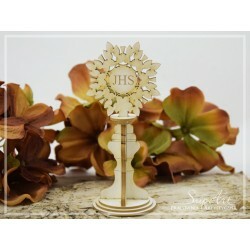 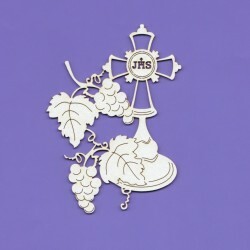 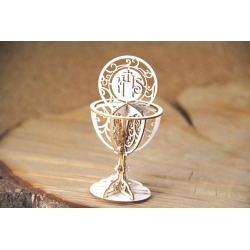 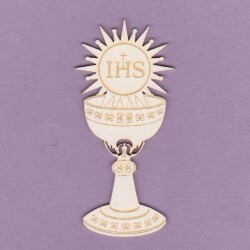 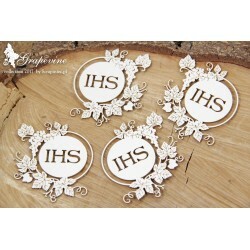 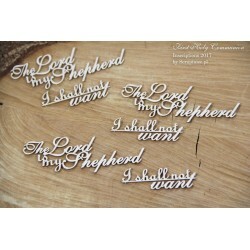 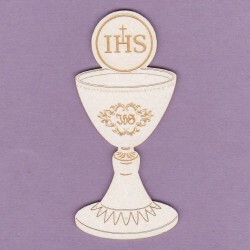 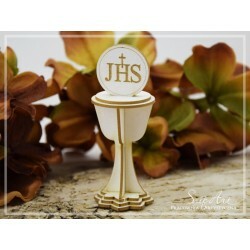 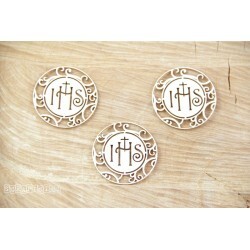 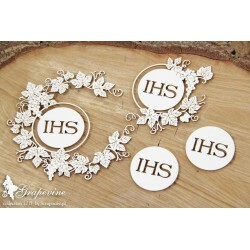 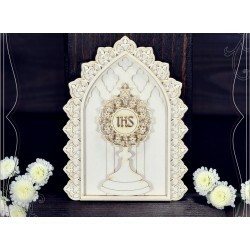 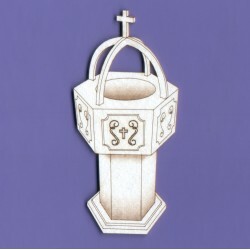 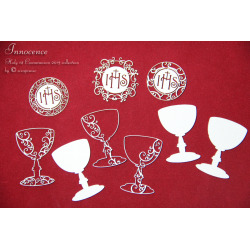 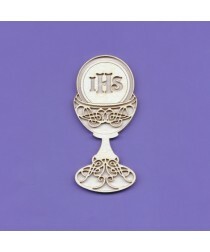 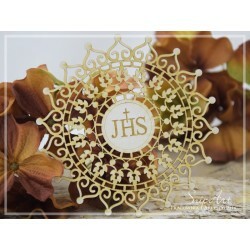 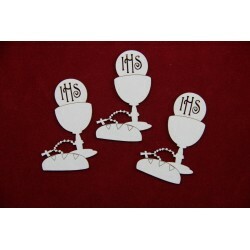 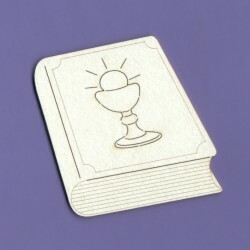 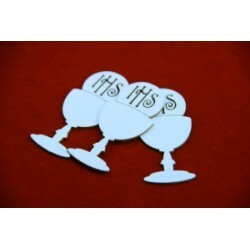 Chipboard - Small Monstrances /21pcs Dimensions of the chalice: 47 mm x 21 mmSheet dimensions: 146 x 146 mm - 21 pieces in a set. 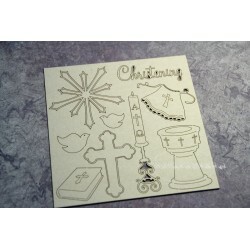 Chipboard -Chalice with the Host /8pcs The dimensions of the entire sheet 14x14cm. 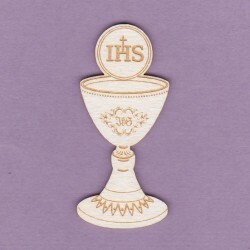 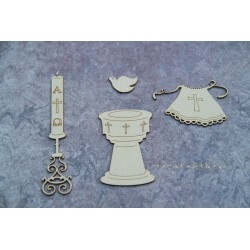 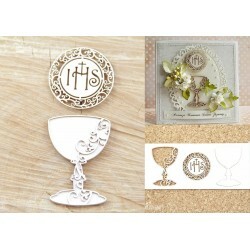 Chipboard -Chalice - Host,Rosary and Bread A set of 9pcs , great to set of tiny Hosts.The dimensions of the entire sheet 14x14cm. 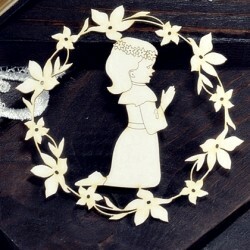 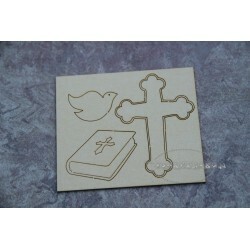 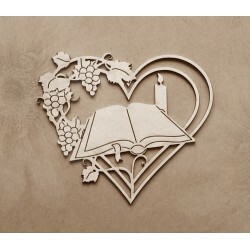 Chipboard -Candles -The Day of Baptism- Made of high quality cardboard. 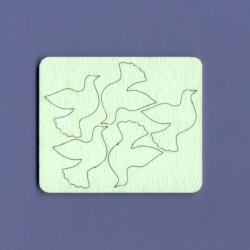 Thickness: 1,2 mm. 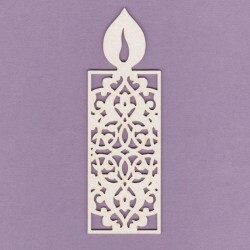 Sizes: 3x candles 8x1 cm, 2x 9x0,7 cm.